According to the U.S. Department of Energy, more than half of the average American homeowner’s utility bill goes to pay for heating and cooling. If you live in Las Vegas like we do, you know how big that energy bill can get during very hot or very cold months. The good news is that there are a number of ways that you can make your home more energy efficient, and more comfortable. Your roof is one important part of that solution. Whether you’re concerned that your home is actively losing hot or cool air through your roof, or you just want to make sure your roof is helping to keep your energy costs down, here are some steps you can take to make your roof as energy efficient as possible. An important step in optimizing the energy efficiency of your roof is to make sure it is free of problems. It’s important to make regular checks of your roof, inside and outside the house, for signs of holes, leaks, mold or other damage that may be allowing energy to escape or creating other problems like contributing to asthma or allergies. A high utility bill may be your first sign you have a problem, or you may notices drafts, uneven temperatures from room to room, dry air in winter or a layer of dust in the rooms directly below your attic. From outside, you may observe broken tiles or missing shingles, or see loose metal flashing around seams, fixtures or chimneys. 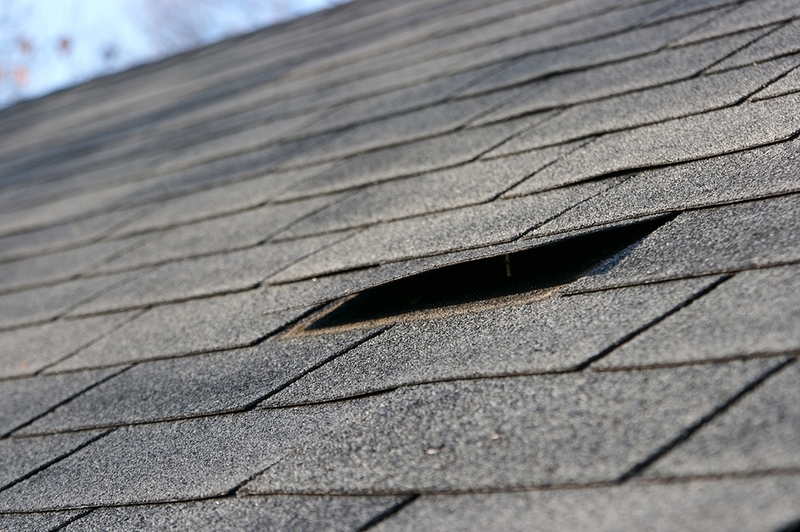 You may notice signs of storm damage, such as damage from fallen branches or loose shingles due to high winds. You may have ice dams blocking your gutters in winter which can cause long-term damage as well. Inside your home, check ceilings for stains from leaks in the roof. Visit your attic and identify gaps or holes that allow light or where you feel drafts or excess heat entering the room. Signs that your roof has mold or leaks are often visible to the naked eye. Water stains, discoloration and peeling or cracked paint may appear on your ceiling or walls. Many homeowners have a physical reaction to mold; if you find yourself experiencing symptoms such as itchy skin, a runny nose or watery eyes without any other obvious cause, mold from moisture getting into your roof may be to blame. Occasionally, signs like high utility bills, drafts or uneven temperatures throughout your home can be due to inadequate insulation in your attic. Performing a quick check of your insulation levels is easy. Take a look across your attic; if you can see your attic’s floor joists, your insulation is probably inadequate. 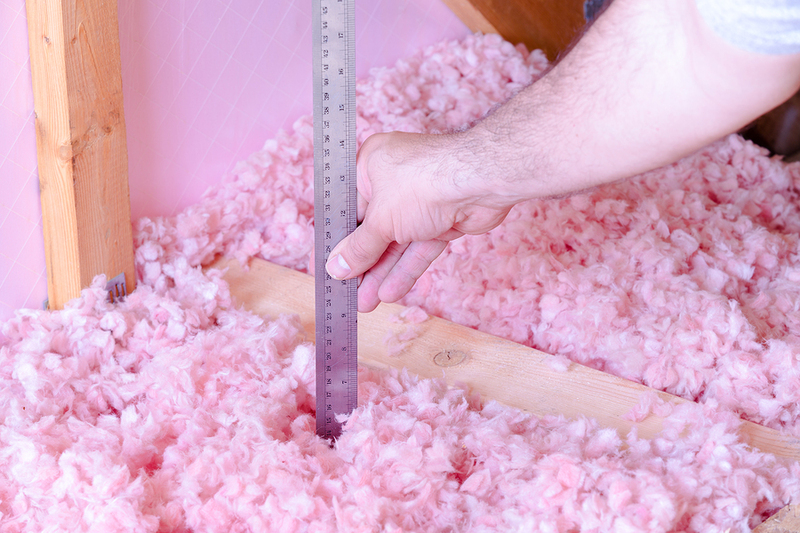 Adding more insulation may help you save on your heating and cooling costs. 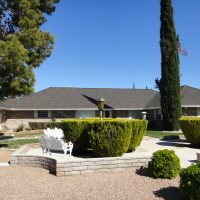 If you discover that your roof does have holes, leaks, mold or other damage, or you find that your insulation is insufficient, you have the option of repairing your roof yourself. However, for all but the most experienced do-it-yourselfers, roof repairs are difficult. Attempting to repair a roof problem without the right knowledge and safety equipment can result in more damage that may be costlier in the long run. Hiring a professional roofer to carry out your repair may cost you money up front, but the savings on future repairs and on your utility bill can be substantial. 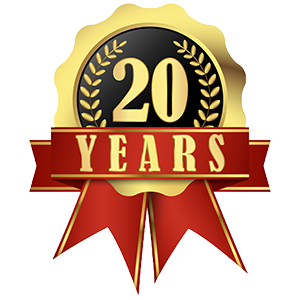 At Prestige Roofing, we offer a no-obligation free quote on fixing any roof problem. To see for yourself how energy efficient your home is now, check how your home’s current energy use measures up and explore your potential energy savings. Older homes, remodeled homes or homes built with inadequate roofing may require a roof replacement. If your home does need a complete roof replacement, choosing an energy-saving roofing material can help lower your utility bills even further. Homeowners who are truly serious about minimizing their home energy use related to heating and cooling may want to consider some of the newer “cool roof” technologies. Cool roofs are designed to absorb less heat and reflect more sunlight than a traditional roof and to minimize the need for air conditioning. They are particularly well-suited to hot climates like Las Vegas. Cool roofs can be made out of a range of materials, including light-colored and highly reflective paint, reflective shingles, tiles or solar paneling. “Green” roofs, or roofs finished with plants and grass, are an innovative type of cool roof that are particularly popular in warm, urban environments. Solar energy is a growing part of the energy efficiency movement, offering an alternative source of energy to homeowners. Many homeowners choose this option where it is available, and it can result in both energy and cost savings over the long term. Solar panels can be safely installed on most types of roofs, including shingles, tile and metal roofs. Whether it’s a practical choice for your roof depends more on factors such as the angle and orientation of the roof to the sun and how much tree cover surrounds the home. However, before any solar installation, and especially if your roof is older or has sustained damage from weather, falling branches or other problems, be sure to have your professional roofer inspect your roof before the panels are installed. This gives you a chance to find problems that might otherwise be hidden and get worse after the panels are in place, making the repairs more difficult and more costly. In the near future, expect to see more solar roofing options, including roofs made of solar tiles that look and act like regular roof tiles but that are actually solar cells that use the span of your roof to directly and efficiently provide energy to your home. Energy efficiency improvements will be a big part of the exciting future of roofs and roofing materials. Whether made with reflective tiles or with more traditional tiles of concrete or clay, tile roofs are an effective option for reducing your energy bill. When properly installed, a tile roof lowers the amount of heat that is transmitted through the roof to the attic by almost 50 percent, according to the Oak Ridge National Laboratories. Tile is a durable insulator, preventing both cool and hot air from escaping your home. Metal roofing is another quality roofing option that can provide homeowners with a significant savings on heating and cooling costs. Many homeowners are surprised to find that metal roofs help keep homes cooler during hot, sunny months, but in fact roofs made of metals such as copper and zinc are highly reflective and can save up to 40 percent on cooling costs during the summer. Moreover, metal roofs that are treated with reflective pigments can also re-emit as much as 90 percent of your home’s absorbed solar radiation for further energy savings. Metal roofs are exceptionally durable and add beauty and value to your home, even as you enjoy the energy efficiency savings they provide. If you want your home to be more energy efficient, consider the important role your roof plays in keeping your energy costs under control. 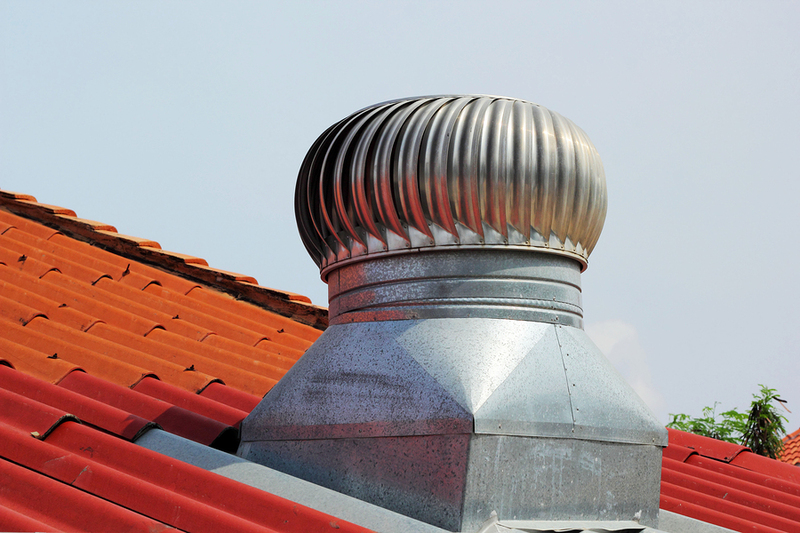 A simple roof inspection may turn up problems that can be easily repaired and start saving you money right away. 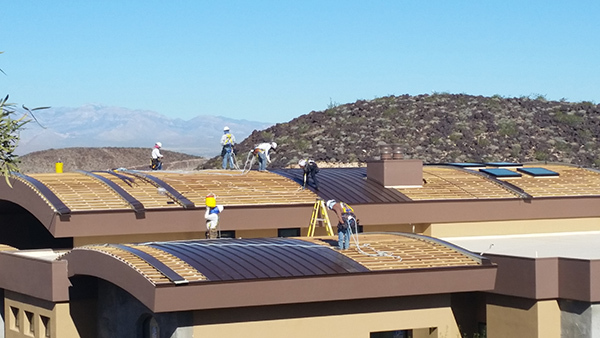 If you would like us to take a look at your roof or have any questions on how to make your roof more energy efficient, give Prestige Roofing a call today.